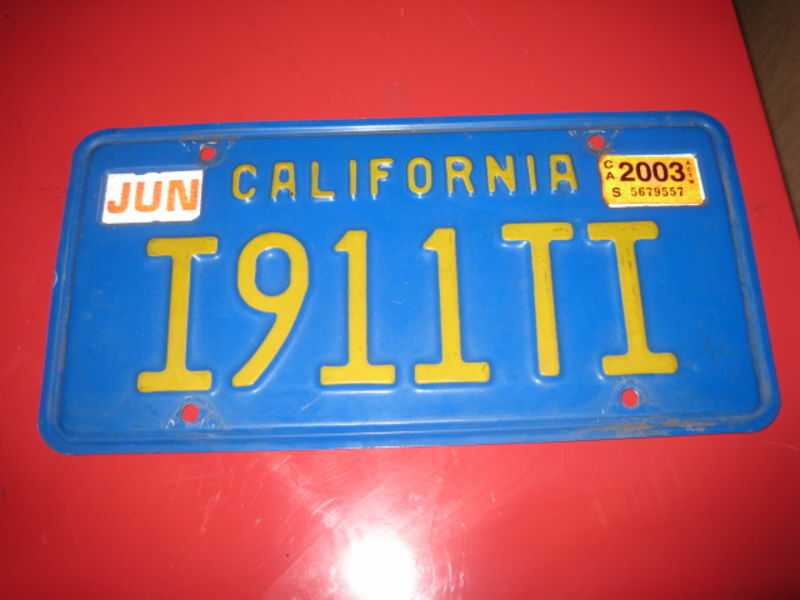 In Washington State it is possible to assign an old previously registered plate to a vehicle, in certain situations. Is this possible in CA? I'm trying to determine the market value for a plate I have. TIA. I have seen old personalized plates on cars a few times.